Proper dental care is very important. Poor oral health has been linked to overall health problems. 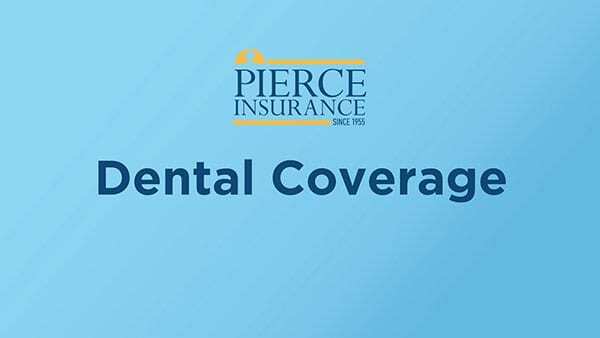 Protect your smile and body with dental insurance. 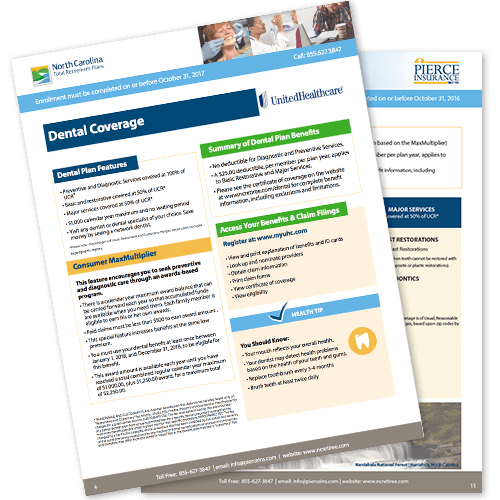 Learn about how UnitedHealthcare’s dental plan protects your dental health: benefit explanation, premiums, how to file a claim and how to enroll. 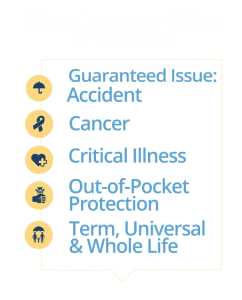 Get UnitedHealthcare info on the go with UnitedHealthcare Health4Me® — a mobile application designed to help you save time managing your health care. Understanding how important a broad network of providers is in helping us deliver affordable dental care benefits, we strongly recommend that our retirees nominate dental providers to be added to our network.